The latest numbers from comScore’s Web rankings pegged Yahoo as the top US Web property in terms of unique visitors for the month of July, beating out long-time rival Google. The victory is strong vindication of CEO Marissa Mayer’s turnaround at Yahoo. The company had an estimated 197 million unique visitors for the month, compared to Google’s 192 million. Microsoft, Facebook and AOL rounded out the top five, respectively. 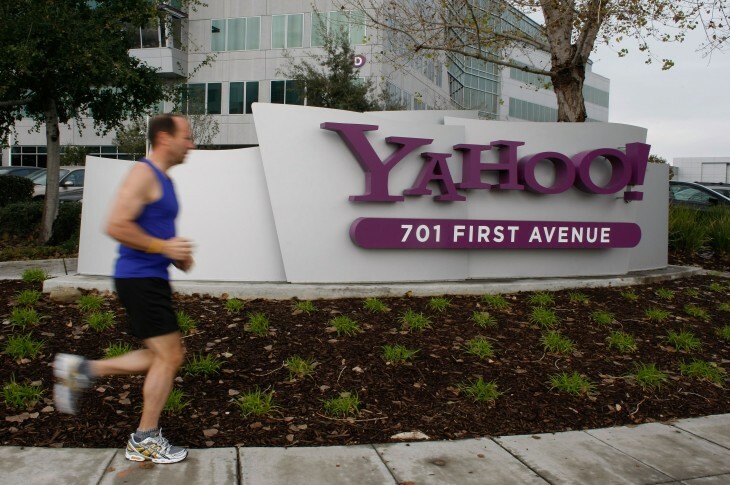 According to MarketingLand, this is the first time Yahoo has been at the top of this list since March 2008. In June, Google led with 193 million visitors, while Yahoo had 189 million. In July 2012, Google had an estimated 190 million uniques and Yahoo took third with 163 million. Mayer has been busy at Yahoo over the past year with a steady stream of acquisitions, the largest of which was Tumblr back in May. comScore has confirmed that Yahoo’s figure does not include traffic from Tumblr, which ranked 28th with 38 million uniques. During Yahoo’s second quarter earnings call in July, Mayer revealed that Yahoo had managed to push back against a slide in traffic that took place throughout 2012. In June of this year, the Yahoo’s traffic climbed back up to the same level it had been at a year ago, meaning the firm had offset last year’s downward trend and is now poised for year-over-year growth.